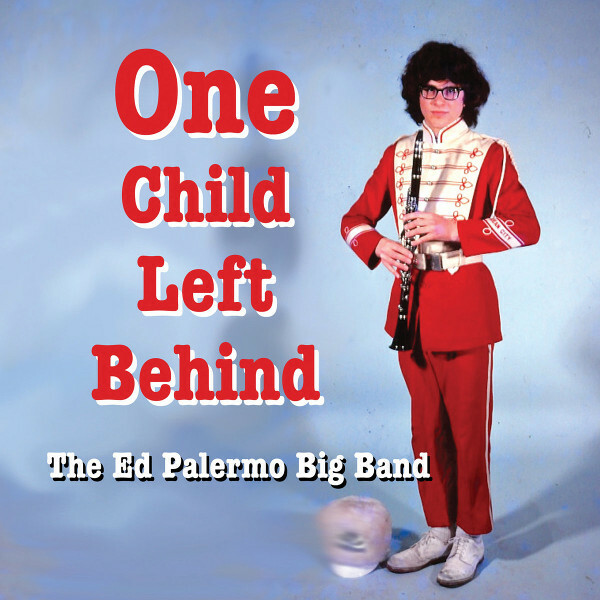 Before forming his own band, Ed toured and recorded with many different artists including Aretha Franklin, Tito Puente, Eddie Palmieri, Celia Cruz, Lena Horne, Tony Bennett, Mel Torme, Lou Rawls, Melba Moore, Debbie Gibson, The Spinners and countless others. 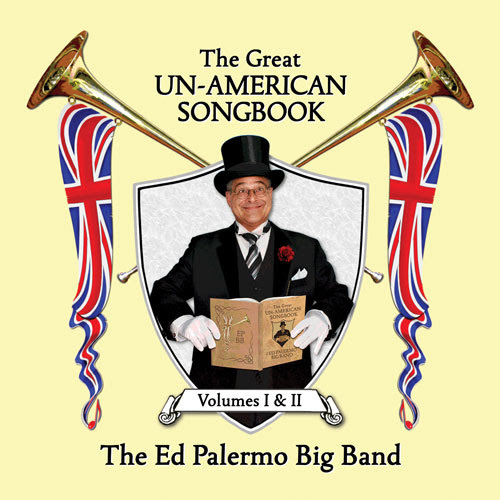 He has written and arranged for the Tonight Show, Maurice Hines and Eddy Fischer. 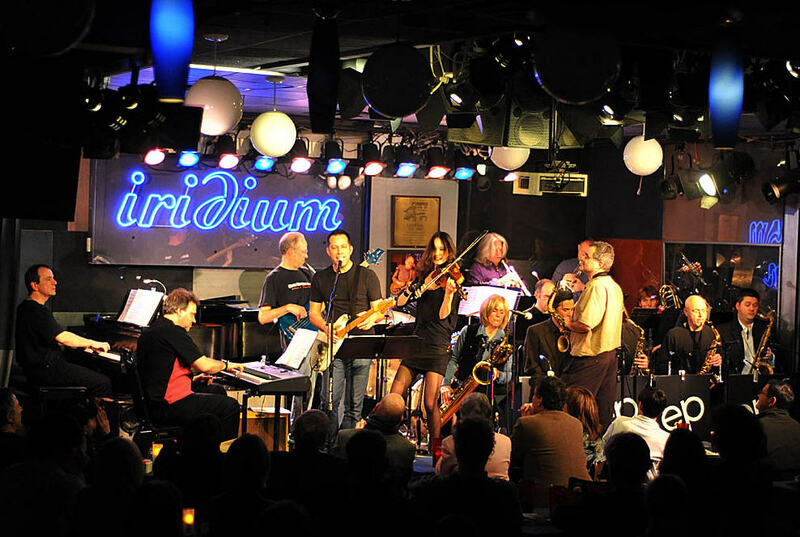 He also arranged the music for a recent James Brown concert at the Hollywood Bowl. 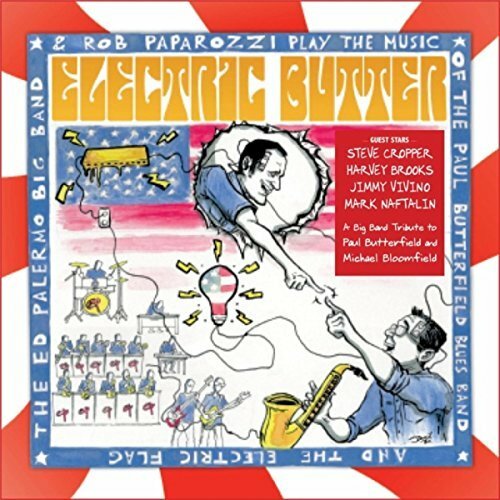 His interpretation of the music of iconoclastic composer Frank Zappa has brought him wide recognition. 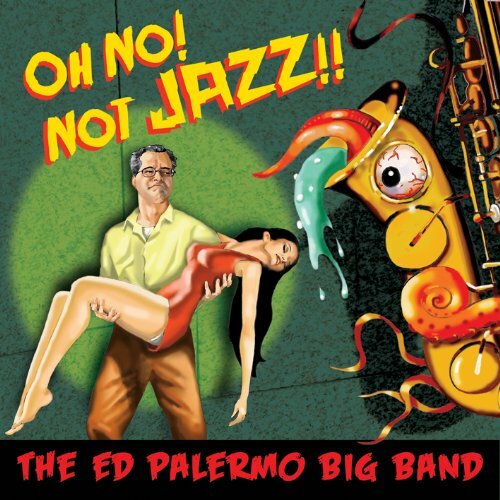 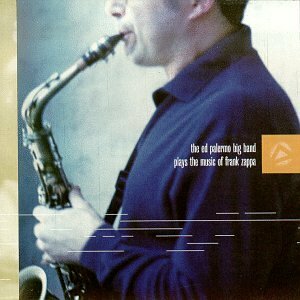 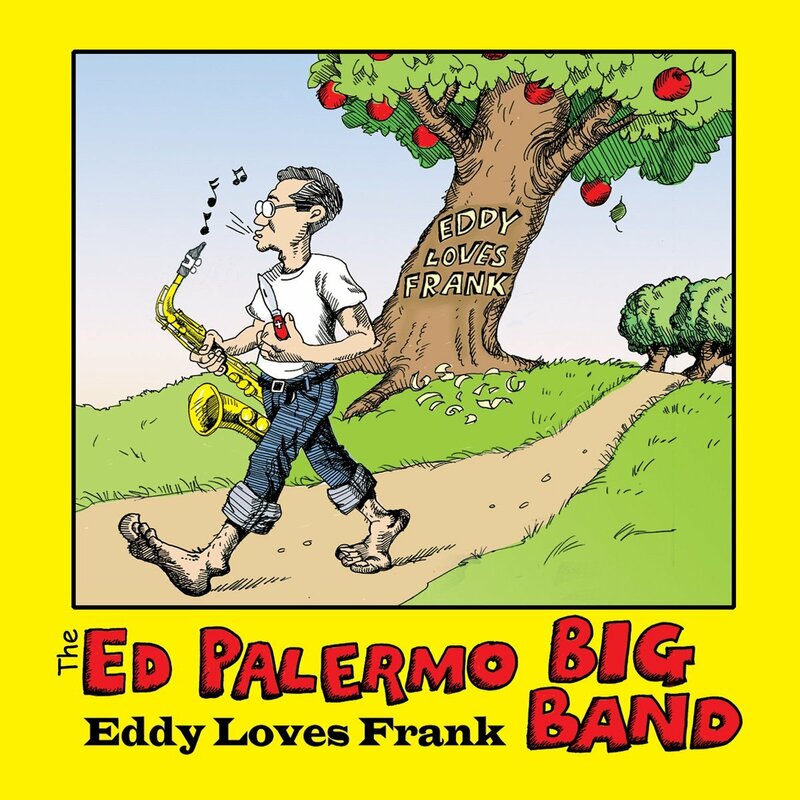 His first CD of this material, The Ed Palermo Big Band Plays the Music of Frank Zappa, garnered rave reviews. 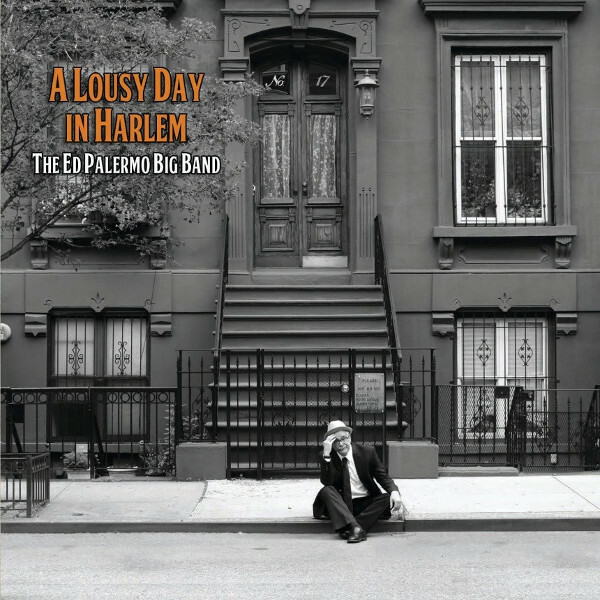 Downbeat magazine gave the CD a 4-star review. 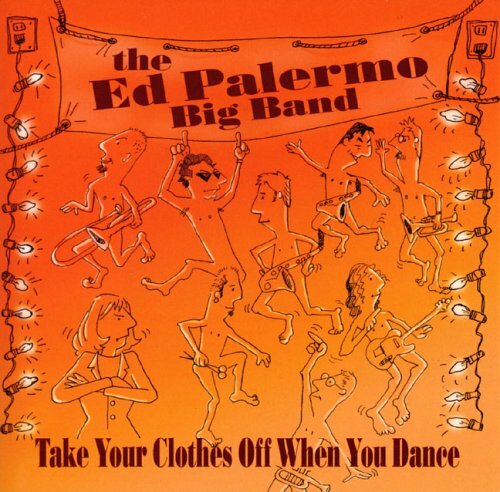 Palermo’s second CD of Zappa material, entitled Take Your Clothes off When You Dance, was received with equal enthusiasm from publications all over the world, including another rave from Downbeat. 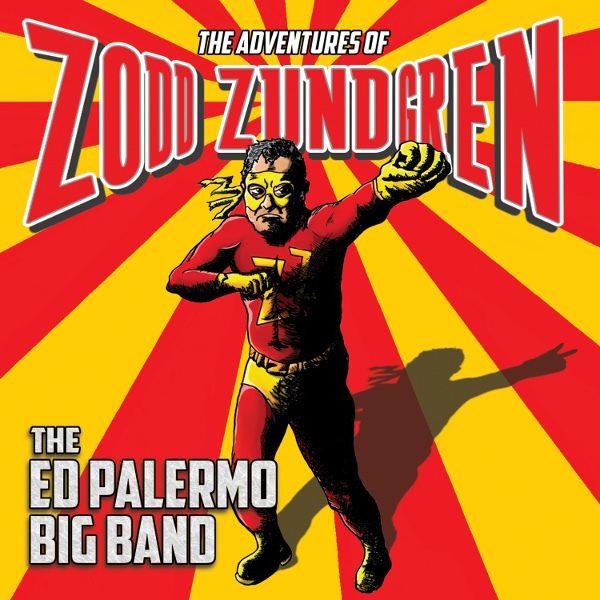 Subsequent albums have included material other than Zappa pieces, including Palermo originals.